After Juliet's grandmother gets very ill, her parents have to fly to Florida, to take care of her. Sending Juliet to live their close friends in California. Little did Juliet know is that she would be staying with a whole lotta trouble. 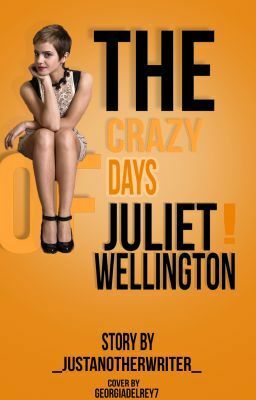 So, come and see the crazy days of Juliet Wellington.